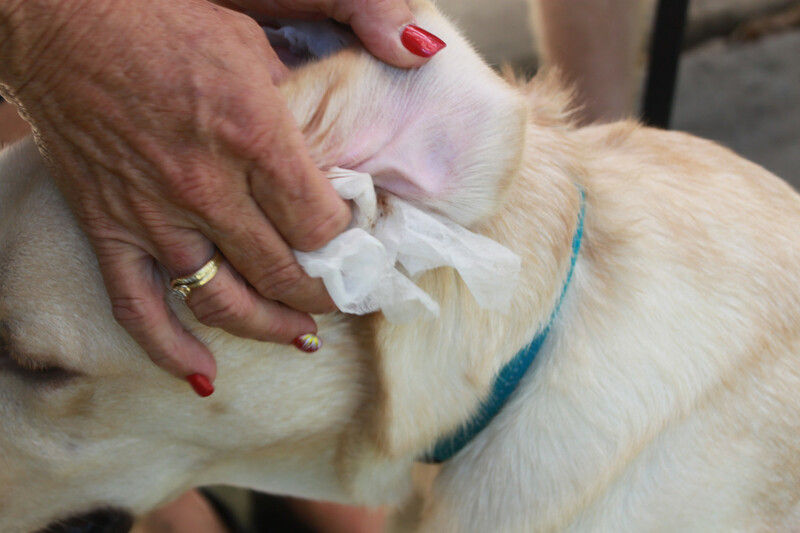 Does your dog suffer from ear infections, often shaking and scratching his ears? 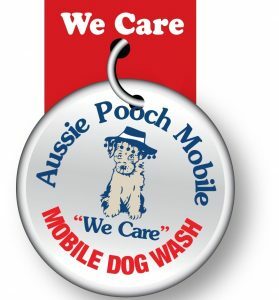 Although in every classic hydrobath service your local Aussie Pooch Mobile dog groomer will offer ear care by cleaning your pooch’s ears, sometimes they need an additional thorough ear clean to prevent infections. Talk to your local groomer about this today. 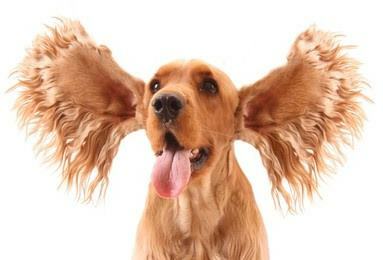 Getting to know your dog’s ears can help detect and prevent ear problems and infections. 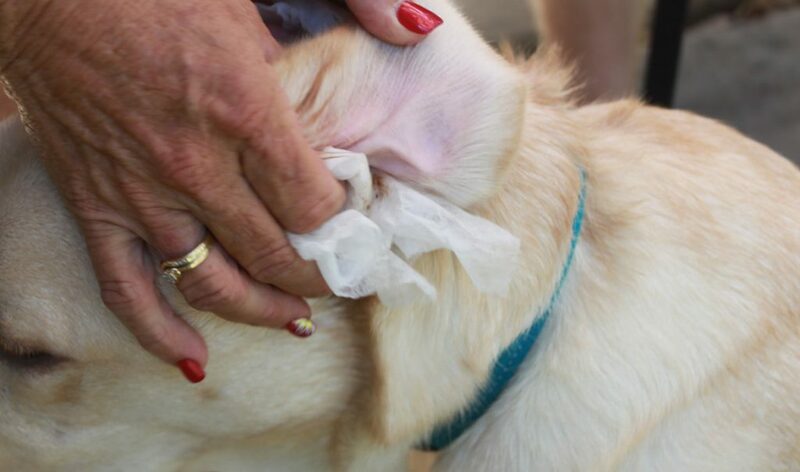 Whilst some breeds of dogs are prone to ear problems, inflammation and infections, some can occur from something as simple as a grass seed. Remember though in some bad ear cases there are no early signs so for the best ear care you must always do a regular Vet check. Furthermore, if you do notice any of the above symptoms it is best to take your dog to a Vet.